Kelly is a qualified and GDC registered dental nurse with over 17 years of UK dental nursing experience. 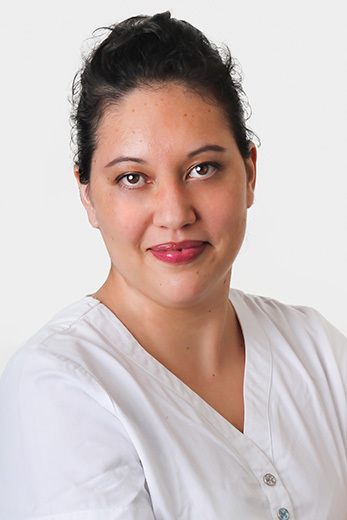 She is highly skilled in all aspects of dental nursing including general dentistry, cosmetic dentistry, implantology, periodontics as well as surgical procedures. She is always keen to learn new things and takes pride in providing quality nursing care.